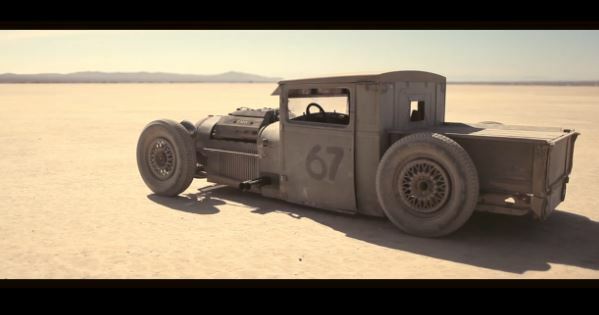 Hot Rods are a special kind of vehicles designed to bring smiles on a driver’s face. 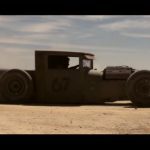 The United States is especially partial to this trend, and it’s there that a particular Hot Rod was born out of a Ford Model A. 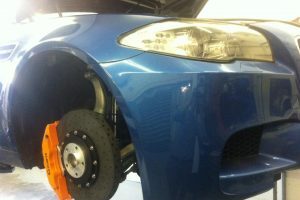 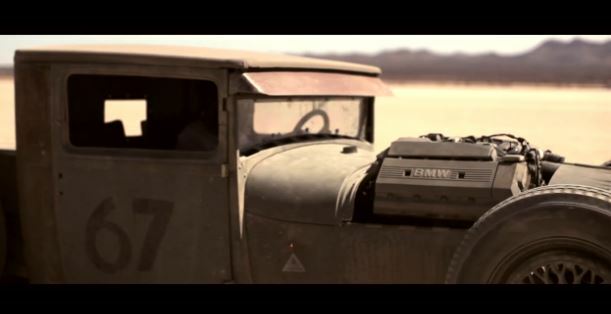 The interesting part of this vehicle is the engine. 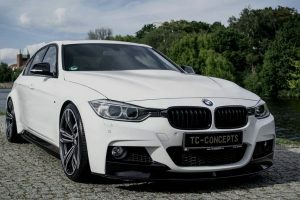 Instead of going with a big, powerful, American engine, Mike Borroughs decided of using a 4.0 liter V8 unit from a 1995 BMW 7 Series. 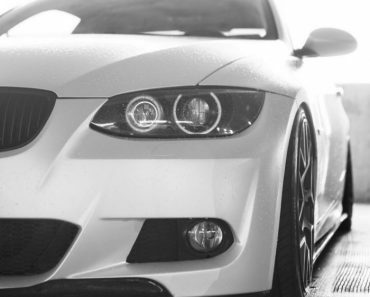 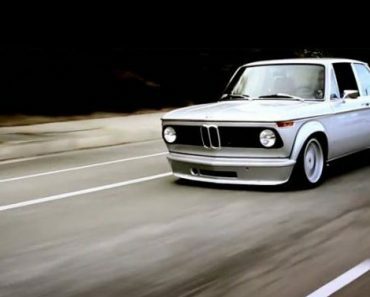 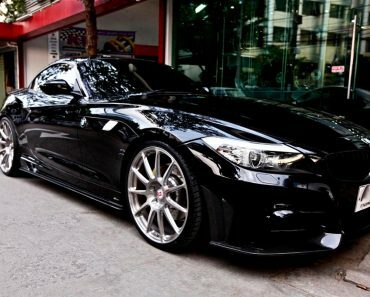 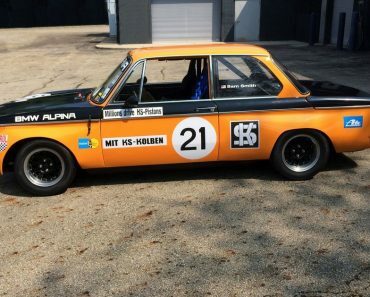 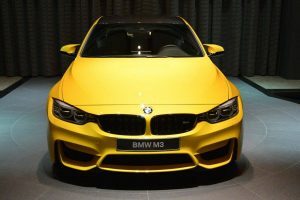 Capable of producing some 300 Hp, the BMW engine is plenty powerful to make the vehicle a proper hot rod. 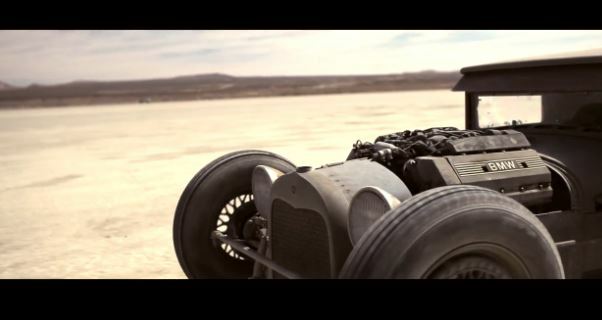 The looks of this awesome machine are also something to behold. 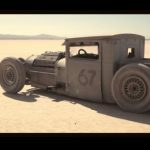 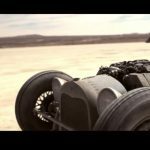 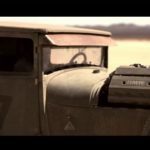 With a retro body style and the fact that the owner decided to showcase his creation on a dry lake bed, the BMW powered Ford Model A seems to come straight from a Mad Max movie. 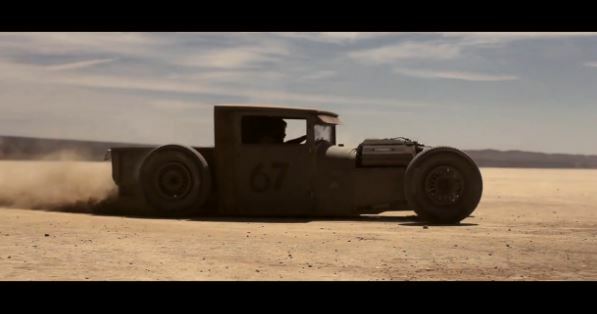 For a taste of this awesome hot rod, look at the video presented below. 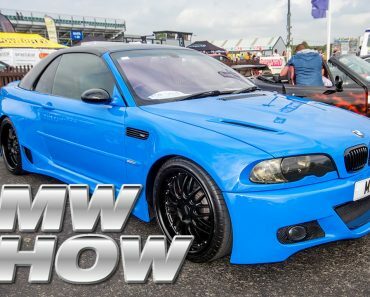 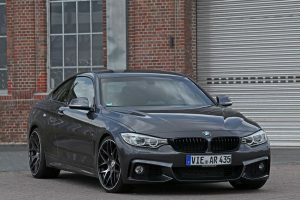 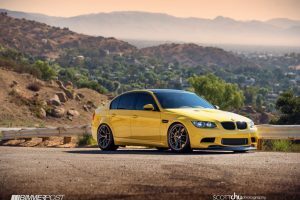 Video: How about an E92 BMW M3 with Armytrix Exhaust System?